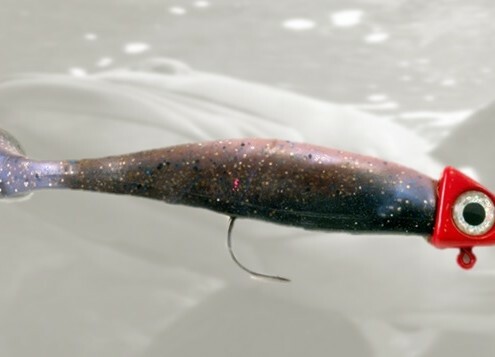 This article describes the science behind fishing lures that are constructed with a soft body design, and why they make such great bait. 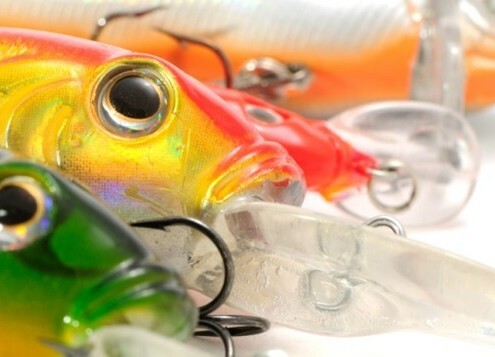 This article discusses the many crankbait design considerations a tackle maker should consider when choosing to make a custom fishing lure. 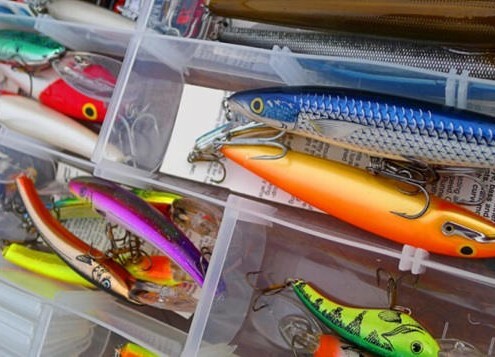 This article discusses three of the most common types of crankbaits, which are excellent fishing lures for a variety of fish.